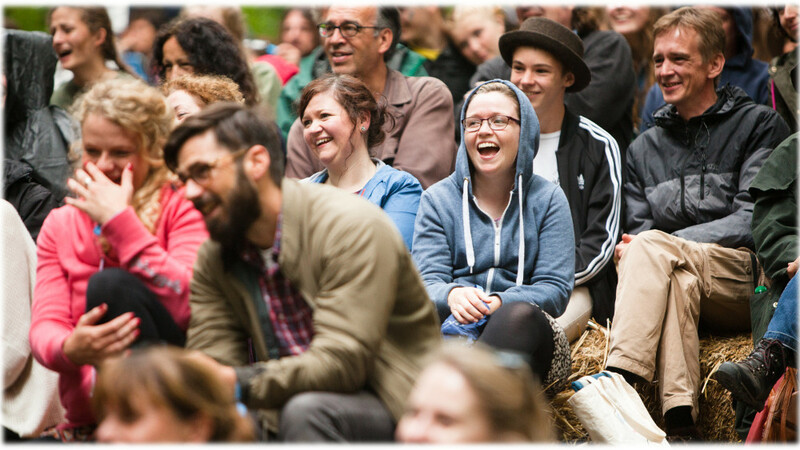 Our comedy stage will be back in full force in 2019 with a selection of fantastic artists to entertain you over the weekend. There will be some old regulars and some new additions. Over the years we’ve had some wonderful comedians, and we have many more waiting in the wings, because of this there is no longer an open application process for booking comedians.